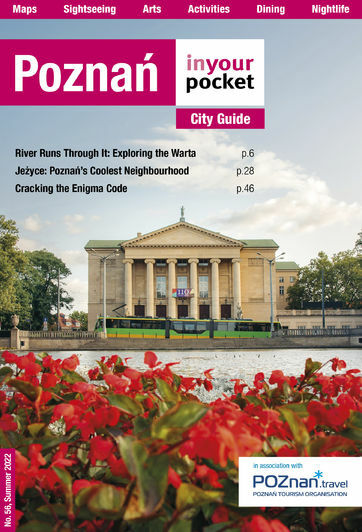 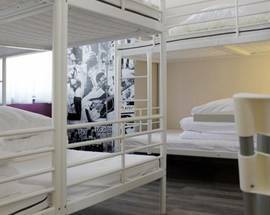 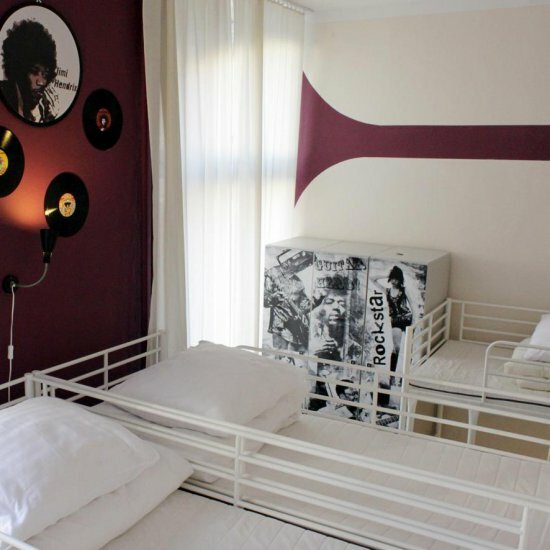 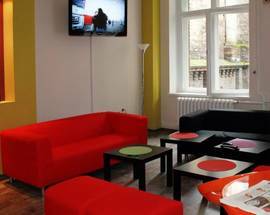 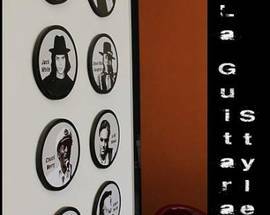 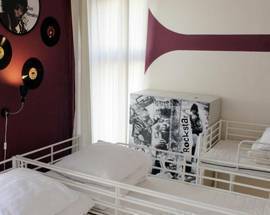 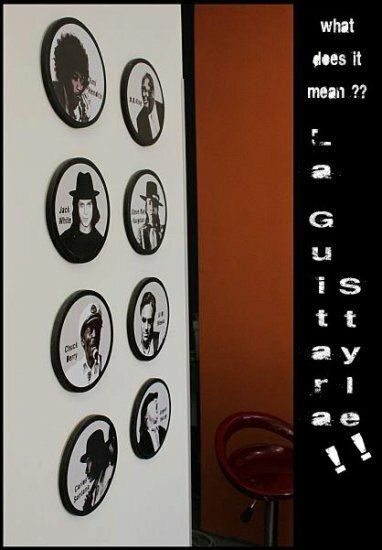 A cool and well-kept two-floored hostel located smack-bang in the centre with a unique theme - every dorm and room is named after a guitar legend with Jack White and Chuck Berry being two particular IYP favourites. 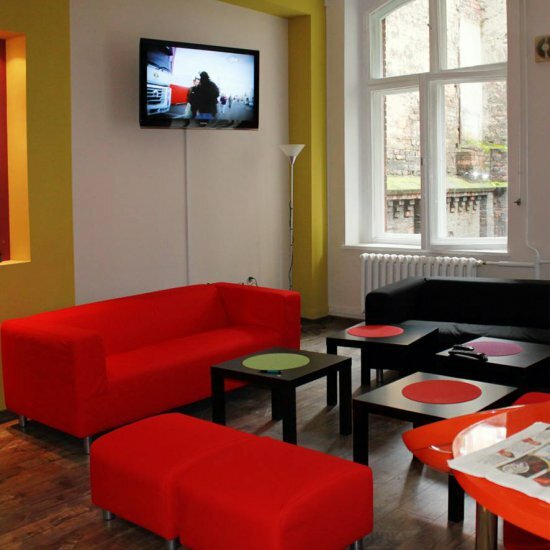 The comfy common room offers guests the chance to chill out in front of the TV or take advantage of the available computers and those with their own laptops can update their Facebook status using the free wi-fi. 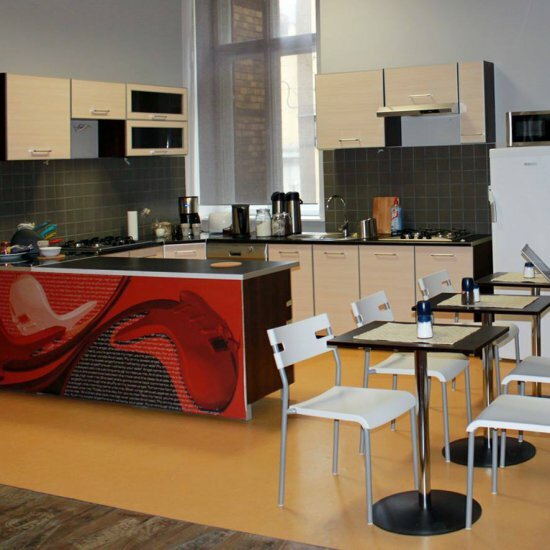 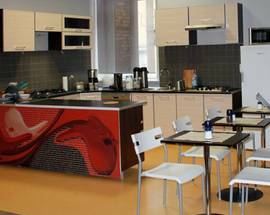 There’s an adjoining kitchen area where breakfast is served daily (included in the price) and a car park which guests can use for 30zł a night.